Collins Square is one of Australia’s largest commercial mixed-use developments, seamlessly integrating commercial office space with retail space over a whole city block on Collins Street. Once complete, Collins Square will comprise five towers interconnected by an innovative retail space on the ground level that will provides convenience, services, fresh food and dining options for every work day and night. In 2014 Collins Square comprised 3 buildings along the recently extended Collins Street. Construction was underway for the remainder of the precinct. The challenge was to integrate AS3745:2010 compliance for the existing buildings and to adapt the systems, processes and planning as the precinct grew. Emergency planning for 3 neighbouring buildings is relatively straightforward, yet as the development of the site matured these three buildings would be intertwined with two more substantial sized towers. A flexible approach to planning ensured that as the physical infrastructure changed, the emergency plan could adapt to suit. This strategy was also applied to training sessions for appointed emergency personnel within each building. Eventually, as the precinct nears completion, the Emergency Plan and the allied training for emergency personnel and occupants alike is conducted as a precinct as opposed to five separate buildings. 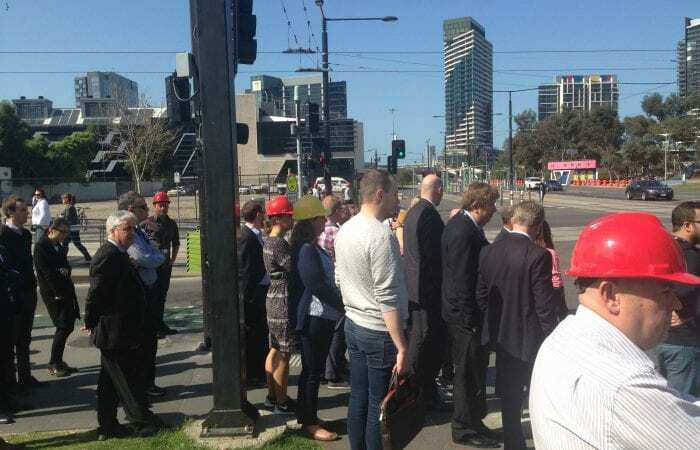 Recognising that an emergency in one building will have impacts upon some or all of the other buildings, emergency exercises and threat assessments have been conducted with a broader perspective. 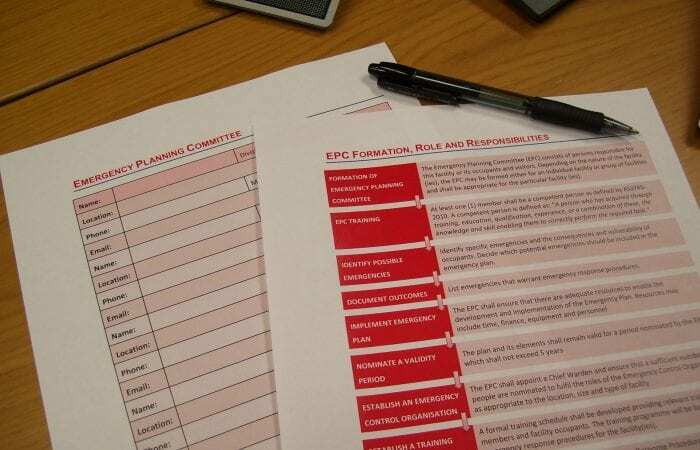 Additional measures have been implemented to meet and exceed emergency preparedness compliance requirements via a tailored and varied training regime as well as emergency exercises designed to meet traditional, current and emerging threats. Conducting physical exercises involving all occupants of Collins Square is a large and complex undertaking. Now that each building has fundamental emergency procedures and personnel, CAPACITY in conjunction with Socom Crisis Communications has conducted crisis management training culminating in a real-time crisis exercise for Collins Square Management. 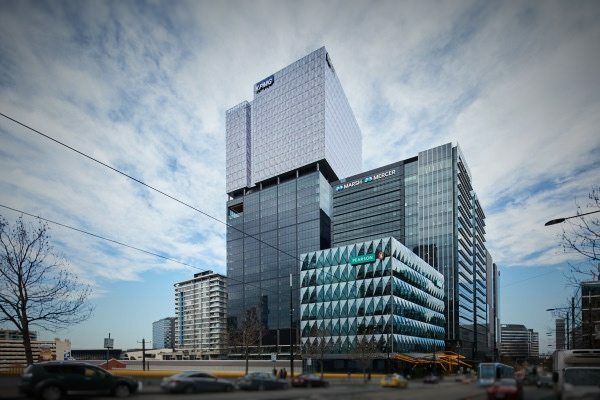 Partaking in this level of planning, preparedness and testing ensures that Collins Square not only boasts Melbourne’s newest premium business address, but is fully capable of providing flexible yet effective emergency management response capabilities, in conjunction with a robust crisis capability, even before construction is complete.